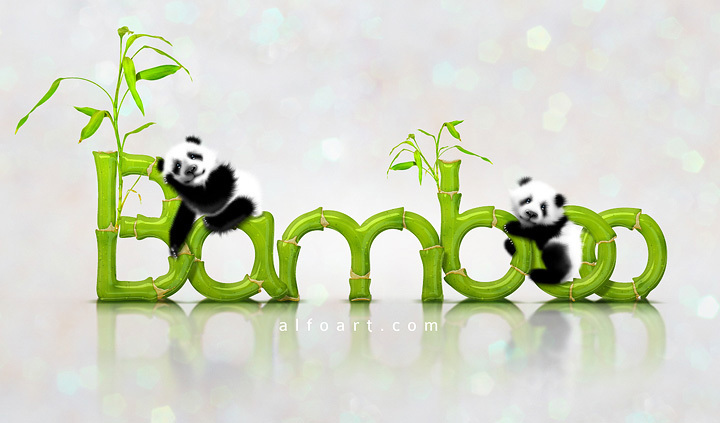 "Photoshop Panda Illustration & Bamboo Text Effect." 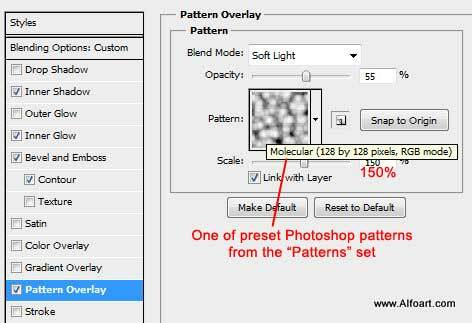 Create a new Photoshop document 1200px X 696px, 72pixels/inch resolution. 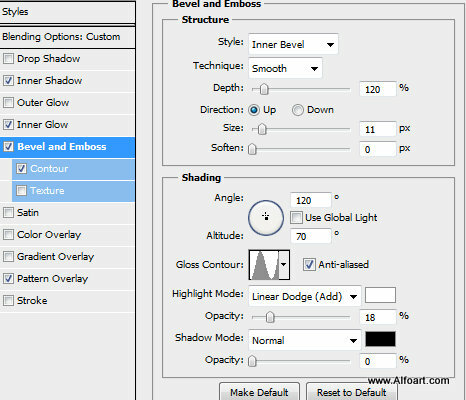 Same layer styles effects depends of the document and shapes sizes. Insert the background image. 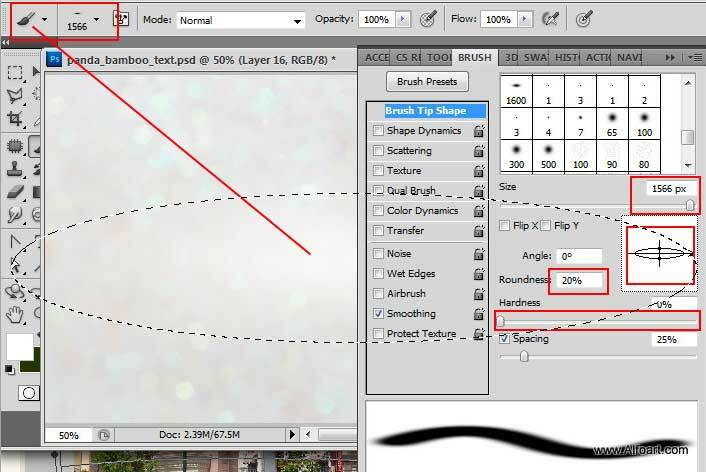 If the background image is smaller than your document, you may place two background layers to cover whole scene, then merge them, select connection edge, go to Edit > Fill > Content-Aware. 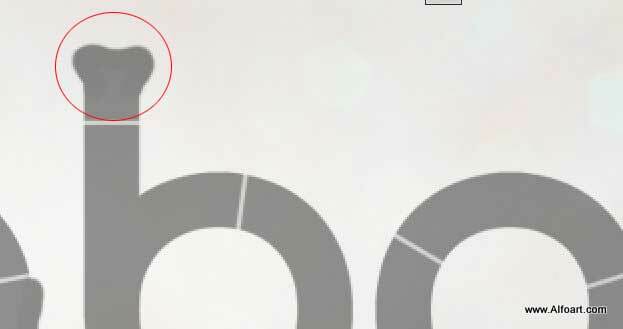 Select bottom part of the spot and remove it to create bottom edge just like on the screen shot below. 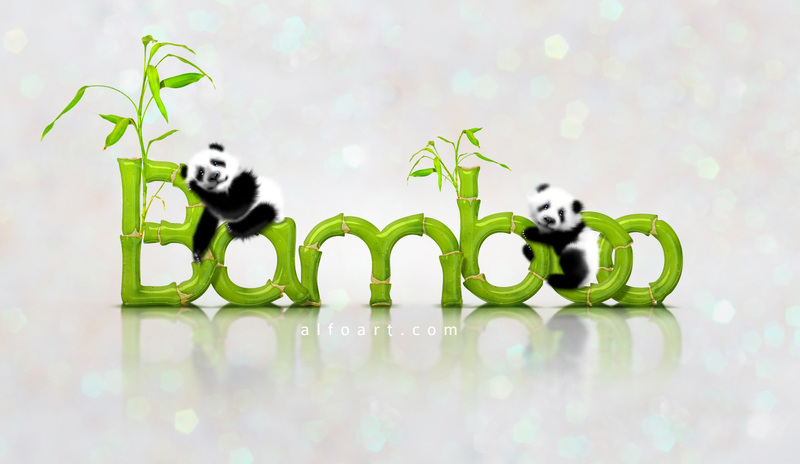 In order to create "Bamboo text effect" you may download my shape. 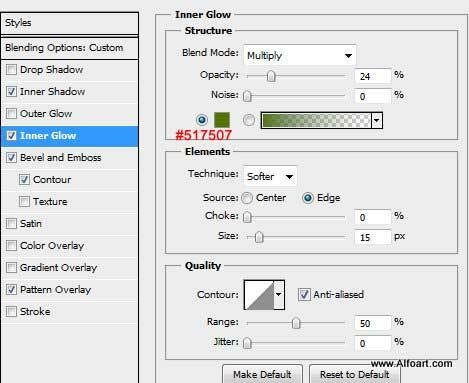 Insert it into a new layer. Or you may create your own shape by following instructions below. 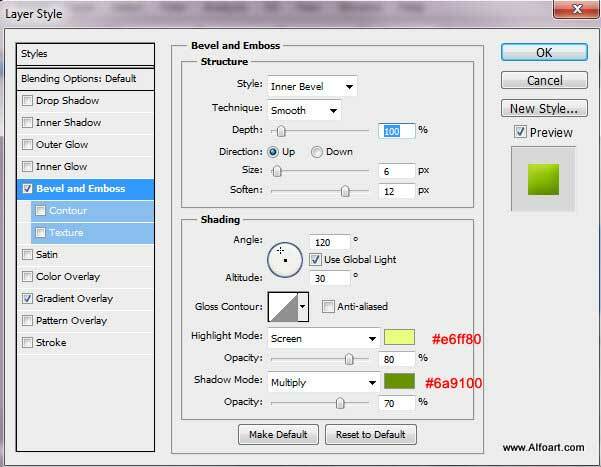 Type the text, this font is pretty close to plants stalk shape. Use larger font size for the first letter. Also use larger space between letters. 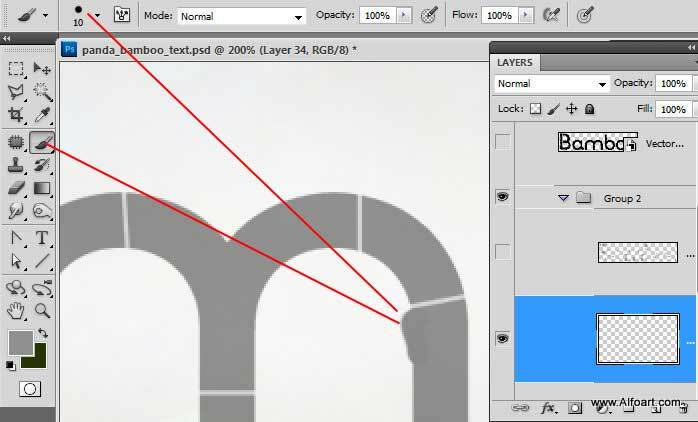 Add 5px Outside Stroke effect to the text layer in order to make it bolder. 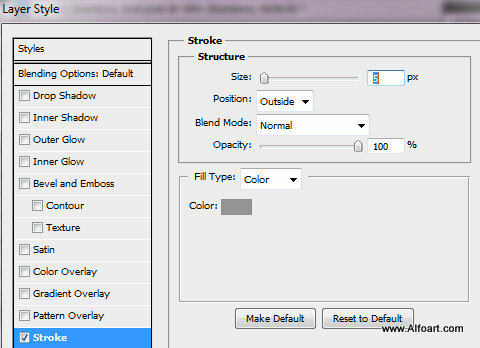 Use the same color for the stroke as the font color. 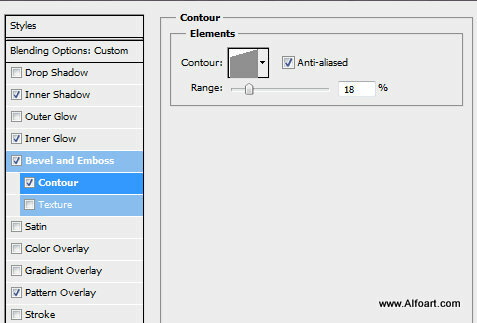 Then rasterize text layer (right click text layer > Rasterize) and merge it with the new empty layer to realize stroke effect. 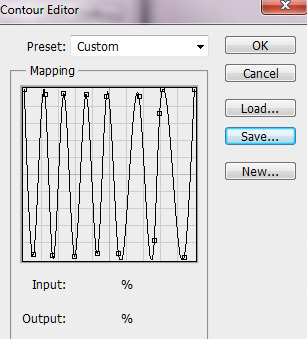 Trace bamboo stalk sections in separate layer by using Line Tool . This is temporary layer. 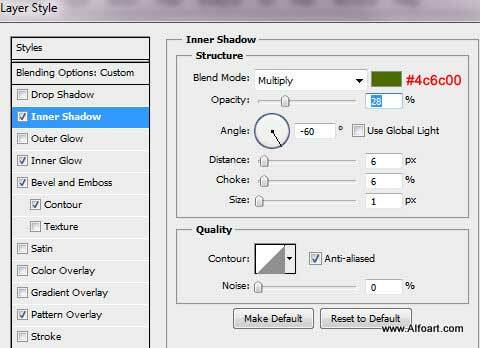 Create a new layer above the text shape. 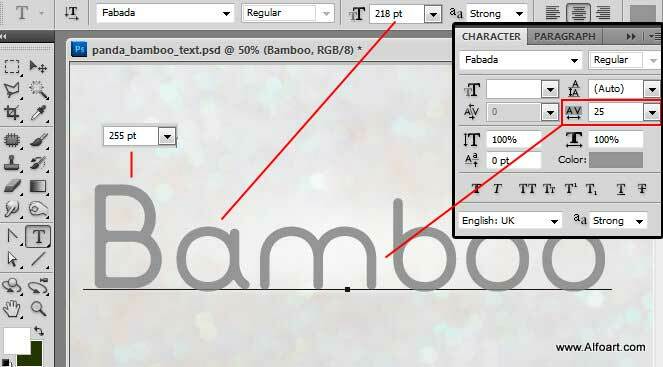 Choose small Brush Tool and correct letters contour next to the bamboo sections. 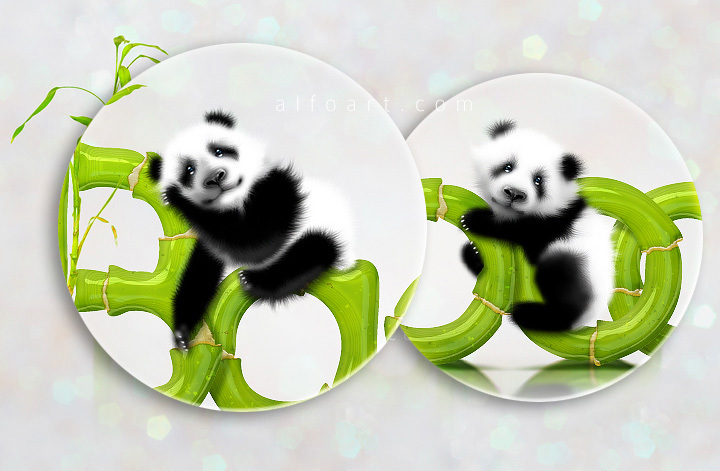 Do this for each bamboo section. You should get something similar. 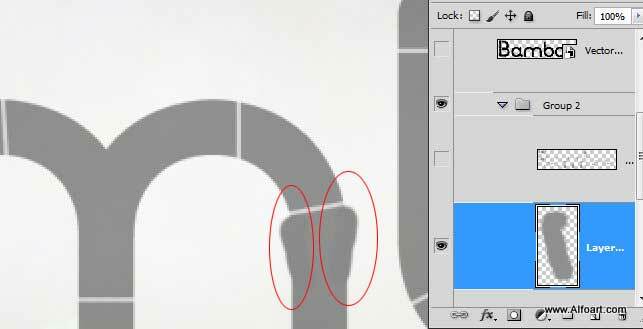 Remove white lines layer after shape correction. 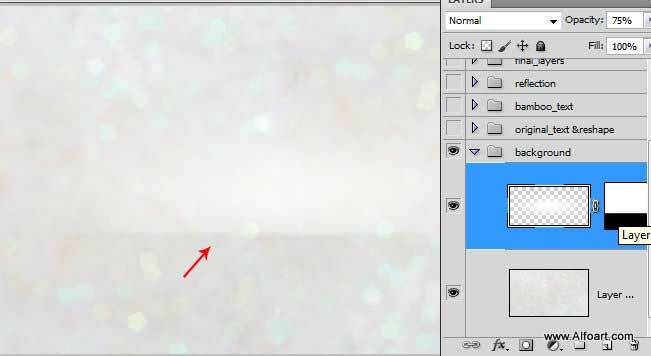 Merge the corrections spots layer and text layer. 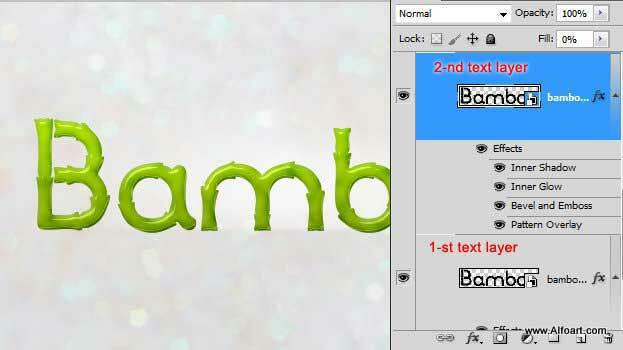 You will get the 1-st bamboo text effect layer. 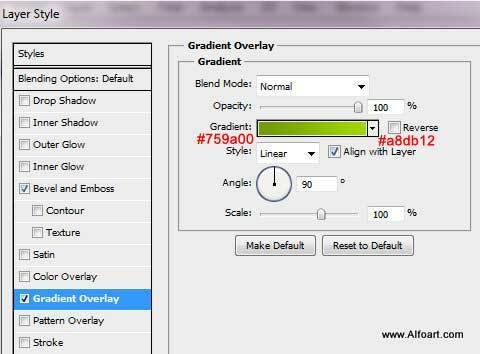 Apply Gradient Overlay and Bevel and Emboss layer style effects to this layer.